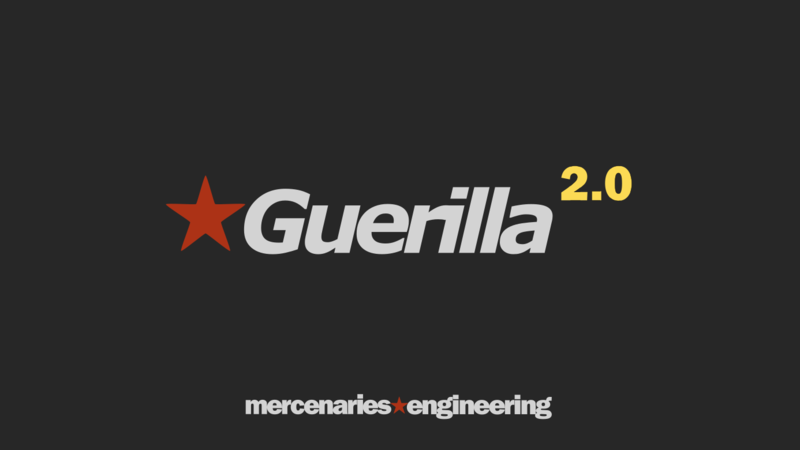 Guerilla 2.0 is now available! 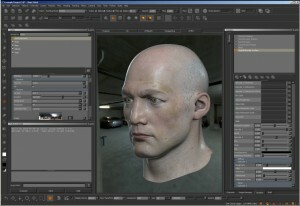 The Path Tracing Engine was entirely redesigned to provide more features, simpler setup and ultimately gain performances from new computer architectures. The Engine now integrates Adaptive Sampling, which allows to keep on sampling pixels that haven't reached the required quality. parts of the image that are easier to sample will stop sampling earlier, which allows the renderer to focus on more difficult parts of the image. 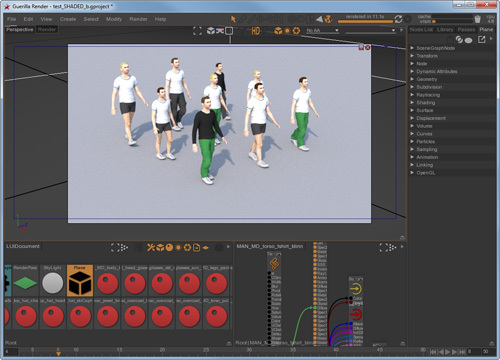 The Render View and the Viewports can be switched to Interactive Raytracing. Then, changing the scene automatically restarts the rendering and let you play interactively with the lighting, and all shading parameters. 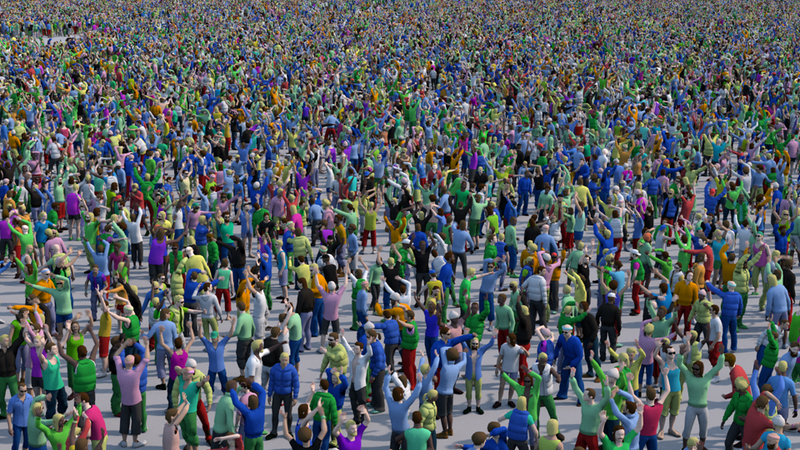 Also, this allows you to navigate through scenes that couldn't be rendered in OpenGL, such as forests of millions of trees, crowds of furry creatures and more! Bidirectional is super helpful to render complex illumination setups, such as indoors lit by exterior lights, wall lamps, and even caustics. Just increase the Light Max depth to enable the Bidirectional Engine! We've rewritten the Surface and Volume shaders, as Surface2 and Volume2. 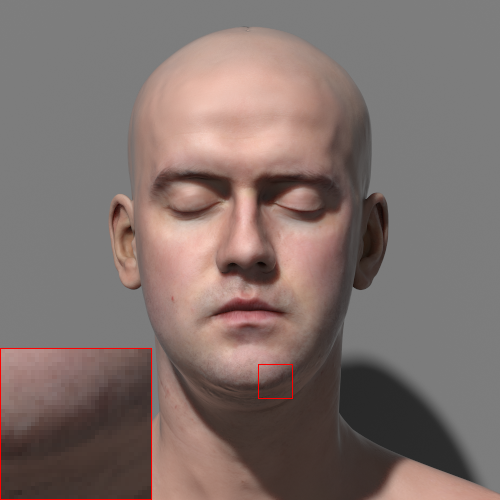 Surface2 now features the widely used GGX specular lobe, with emphasize on energy conservation in all situations. Less edge artefacts and more natural look and feel. AOVs now use OpenShadingLanguage Light Path Expressions. This offers a much wider range of possible AOVs to render, and we've kept this easy artist friendly if you don't care about that level of control. For instance, you can render color ids or diffuse color after many mirror bounces in a finger snap! 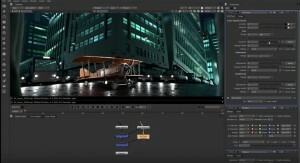 The Russian Roulette enables rendering without worrying about the bounces depth. Setup your indoor scene to maximum bounces, and let the Russian Roulette take care of cutting the ray depth where it is useful. The RenderGraph is now even more powerful! 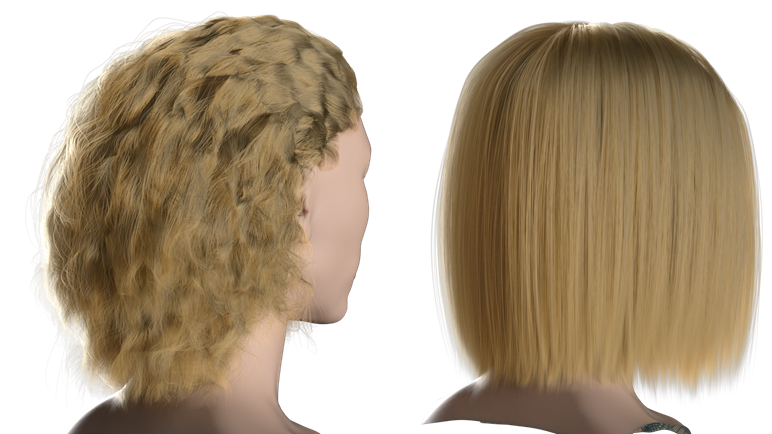 Use the RenderGraph to generate instances, to add lights procedurally, and to setup Procedurals such as Hair and Fur on characters or creatures and use them on shots without the classic integration burden. Guerilla Render supports OpenEXR/Id, an innovative extension over OpenEXR to store masks and colors on a per object basis. The provided OpenFX plugins read OpenEXR/Id images in compositing softwares and allow you to select invidual objects using straight names, and even regular expressions. The original poster, contribution of Mercenaries Engineering to SIGGRAPH 2016, is available for download. The Surface shader is available for Mari, allowing you to paint all Surface maps directly in Mari and view the result in realtime! Achieve the displacement or the vector displacement and the bump with a single texture. 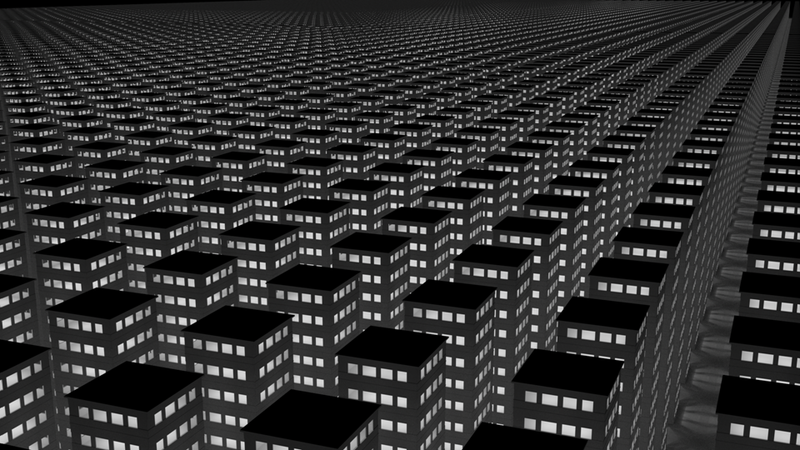 An archive is a .rib file filled with static, ready to render, set of objects, lights and shaders. 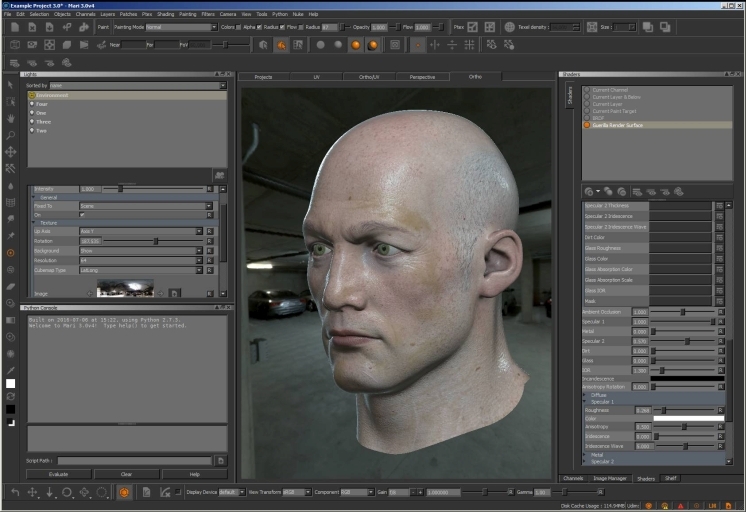 The objects include the overrides set by the RenderGraph at the time of the archive creation. 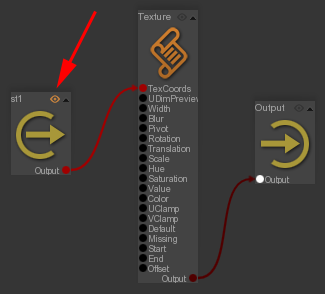 Click the Eye widget to see in render the shader in action! More than hundred of thousands of lights! Less memory means more polys in your scenes! 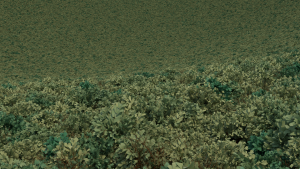 Super fast opacity for transparent leaves, hairs, particles.. Global performances enhancement : faster, smaller, nicer. Raytrace all kind of volumetrics (Maya Fluid, OpenVDB, FumeFX, objects filled with volume, infinit volumes) using our easy to use Volume shader, including a black body model. Render all point cache file formats, (abc, bgeo, bin..) with any shape (points, streaks, blobbies, spheres, sprites..). Introduce a dedicacted Particle shader. Improve the render quality for indoor scenes. 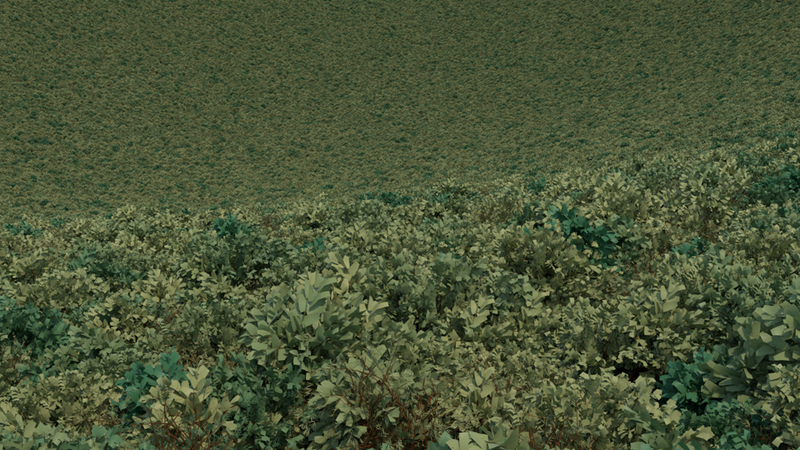 Generate million of hairs, fur, grass.. using our new Procedural. 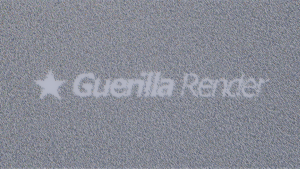 Use your Yeti(R) fur files directly in Guerilla. 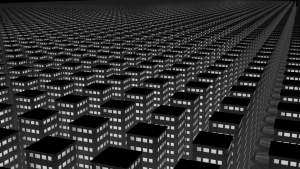 All the Guerilla API is now scriptable in Python. Checkout the nice and up-to-date documentation. 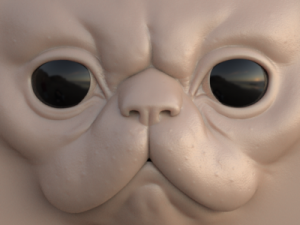 Render OpenEXR 2.0 deep images. Rough glass, Eye shader, Volume and Particles. As usual, versatile, ready and easy to use. Select, inspect, drag’n drop geometry directly in the Render View. Introduce new programmable camera lens shaders (lens distortion, fisheye, latlong projection). Monitor your render nodes in your web browser. Watch the rendering live. Use the JSON api. We've redesigned the path tracing engine to provide more features, simpler setup and ultimately gain performances from new computer architectures. - parts of the image that are easier to sample will stop sampling earlier, which allows the renderer to focus on more difficult parts of the image. 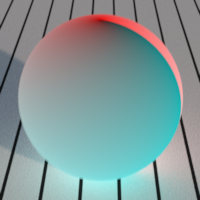 The Render View and the Viewports can be switched to interactive raytracing. Changing the scene automatically restarts the rendering, and let you play interactively with the lighting, and all shading parameters. 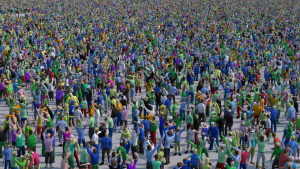 Also, this allows you to navigate through scenes that couldn't be rendered in OpenGL, such as forests of millions of trees, crowds of furry creatures and more! Bidirectional is super helpful to render complex illumination setups, such as indoors lit by exterior lights, wall lamps, and even caustics. Just increase the Light Max depth to enable the bidirectional engine! We've rewritten the Surface and Volume shaders, as Surface2 and Volume2. Surface2 now features the widely used GGX specular lobe, with emphasize on energy conservation in all situations. Less edge artefacts and more natural look and feel. AOVs now use OpenShadingLanguage Light Path Expressions. This offers a much wider range of possible AOVs to render, and we've kept this easy artist friendly if you don't care about that level of control. For instance, you can render color ids or diffuse color after many mirror bounces in a finger snap! 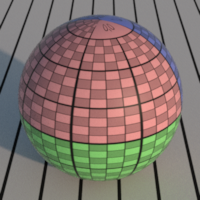 The russian roulette enables rendering without worrying about the bounces depth. Setup your indoor scene to maximum bounces, and let the russian roulette take care of cutting the ray depth where it is useful. We've made the RenderGraph even more powerful. 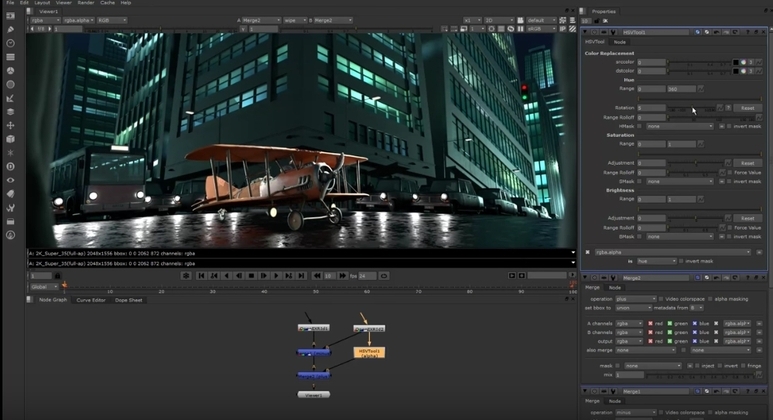 Use the RenderGraph to generate instances, to add lights procedurally, and to setup Procedurals such as Hair and Fur on characters or creatures and use them on shots without the classic integration burden. 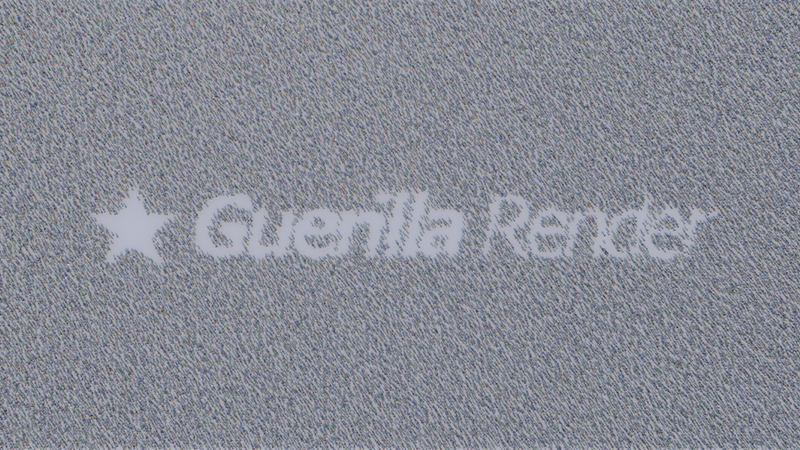 Guerilla Render 1.3.2 is out !